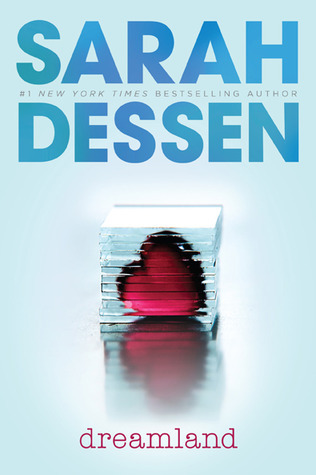 Sarah Dessen is one of my favorite YA contemporary authors. 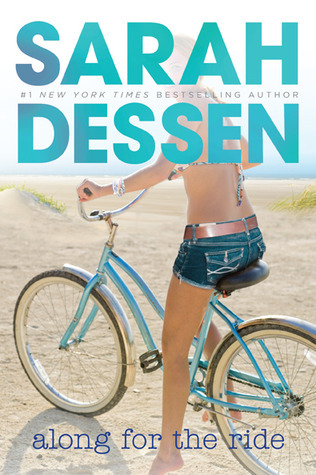 Her stories capture the essence of what I feel makes a great contemporary read for teens. I've read quite a few of her books, but there are still a few that are patiently waiting on my shelf. 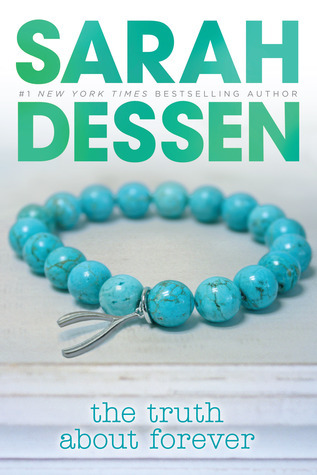 So when I saw that I Eat Words was hosting a challenge for Sarah Dessen books I thought, what a great opportunity! 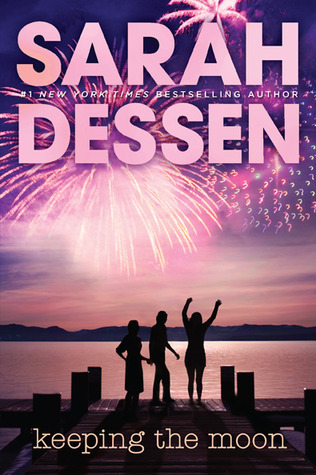 The Challenge: Read a selected Dessen book from the monthly schedule posted at I Eat Words & then come back & tell us what you think! I'm so in! I've read a couple of hers but keep meaning to read more! Yay motivation! Oh, this is fun! 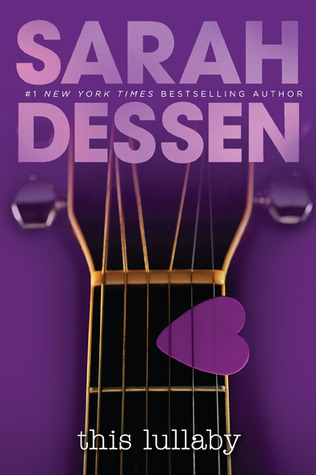 I have 2 left of hers to read: Just Listen and The Truth About Forever! I am ready for her new one this summer!!!! 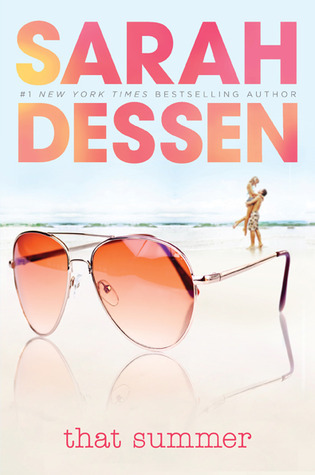 I'll definitely try to do February and May to cover those 2 books for the fun! Oh wow! I want to do this! 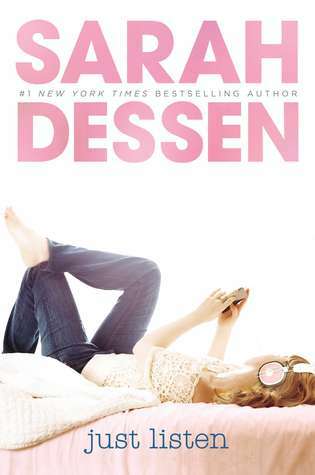 I just finished What Happened to Goodbye recently, and it was so good. I'd been putting it off for so long, but now I'm happy I did because I read it at the perfect time for me! Ginger! 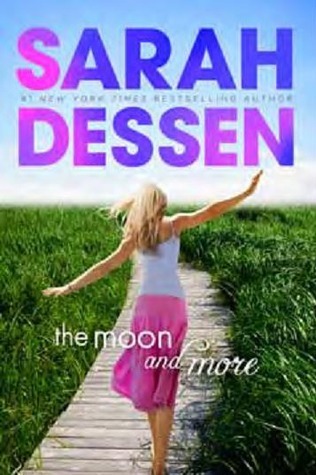 Thanks so much for blogging about this :) I'm really excited you're going to be joining, and I can't wait to hear what you think about the rest of Sarah's books. 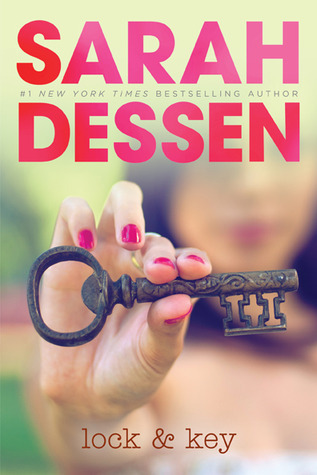 Also, I am an idiot and left Lock and Key off, so I just updated the post and added it as December's read ;) Whooooops. I guess this is why I shouldn't write blog posts late at night. I'm in! SD brought us together! Haha. I love this idea and am TOTALLY going to get in on this sometime this year! I am so doing this! 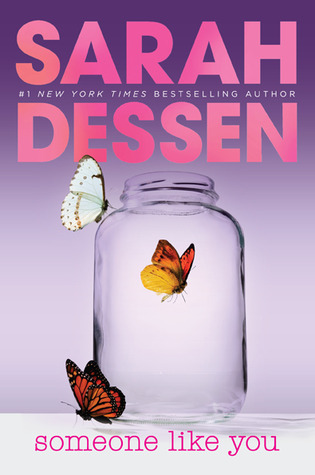 I love Dessen!